Country living at its best! 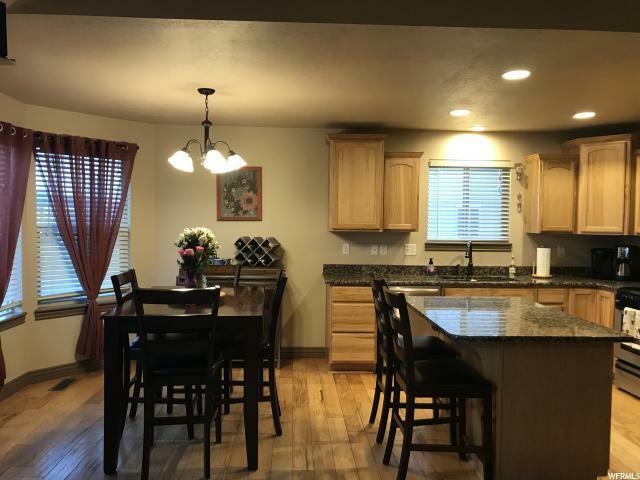 This home features 5 bedrooms and 2 bathrooms. The master bedroom has a jetted tub and separate shower and walk in closet. 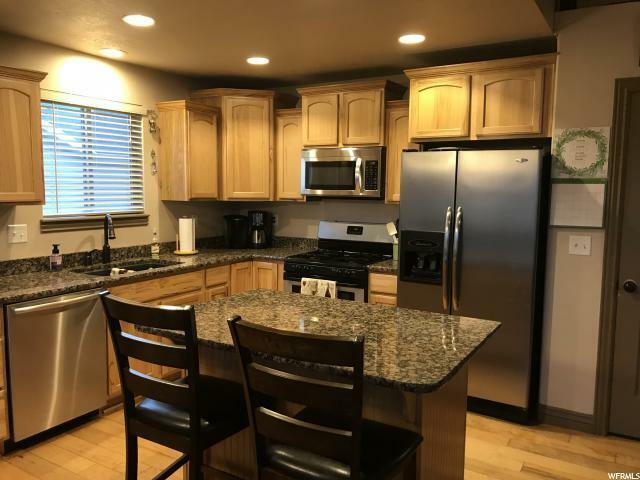 The Kitchen has Granite Counters, Stainless Steel appliances and a Gas stove. 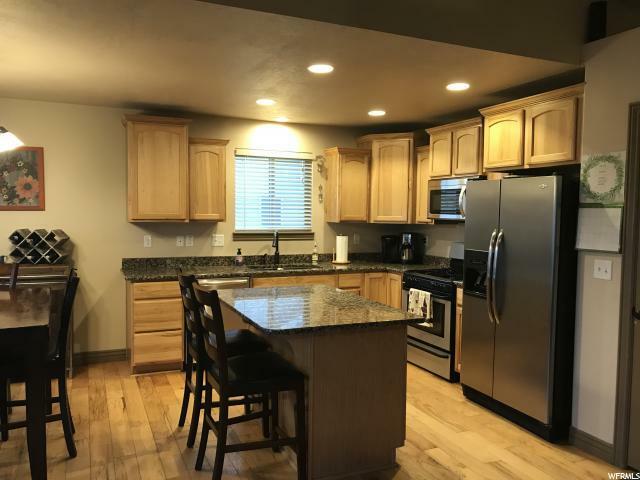 The home has been newly painted and newer hardwood and vinyl flooring throughout. The 3 car garage has extra height and length and tons of storage. The backyard is fully fenced with a garden are and a chicken coop! 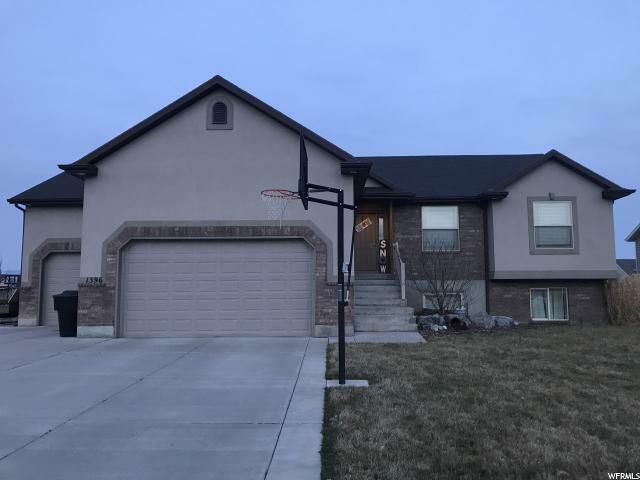 Schedule your showing today to see all that this home has to offer for yourself.